The NFL is experiencing one of its weirder seasons to date. Big stars are gone, and tv ratings are down. With the NFL season six weeks old I analyze it for you and go through all the action from Week 6. 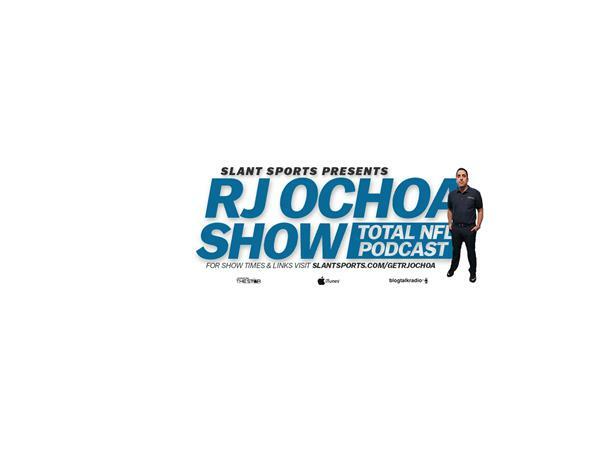 Make sure to subscribe to the RJ Ochoa Show on iTunes. Rate the show, write a review, and tell a friend!